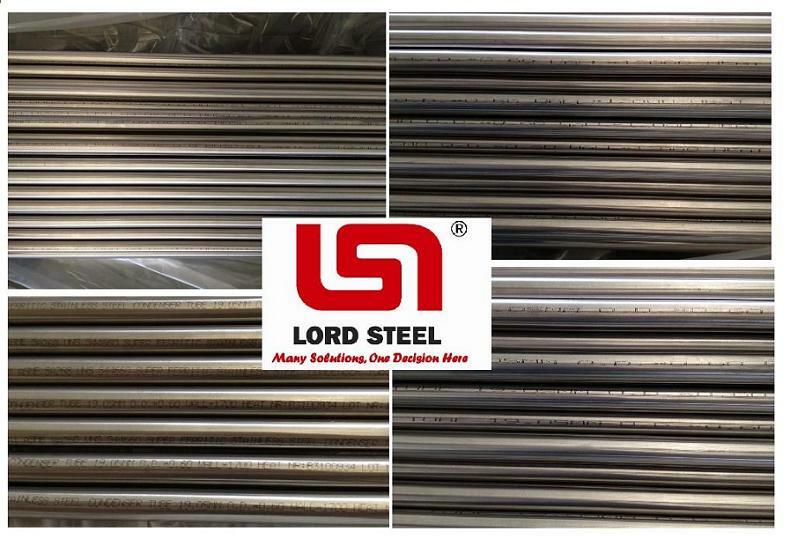 On 1st AUG,2013, SQA Manager and Equipment Manufacturer Representatives of one of USA famous Power Stations has completed test and inspection for LORDSTEEL core products �C UNS S44660 Super Ferritic Stainless Steel Condenser Tubes under ASME SA268/SA803 standard and meantime visit LORDSTEEL raw material supplier. It is first time for LORDSTEEL supply material-UNS S44660 direct to USA power station and get acknowledge from US power station. “We are glad to have the opportunity to serve for most advanced power stations in US and we will continue to improve our technology and production environment and insist the HSE system in the whole process, which we insist all the way” Dr.Ren said after meeting with customer and signed confidential disclosure agreement for production technology and some limited commercial details with customers. LORDSTEEL only take 30 days to complete the trial order and shorten customer’s delivery times for equipments in the project. UNS S44660 Super Ferritic Stainless Steel Tubes mainly serve for surface condensers and heat exchangers for coastal power stations since1970s, the material now has already widely utilized by most modern power stations globally.